Carbon Black, a provider of endpoint security solutions, is working with virtualization giant VMware on an upcoming datacenter security offering. Announced earlier this month and expected to become generally available by February 2018, the new solution combines elements of Cb Defense, Carbon Black's cloud-based anti-virus solution, and AppDefense, VMware's recently launched application-whitelisting product. 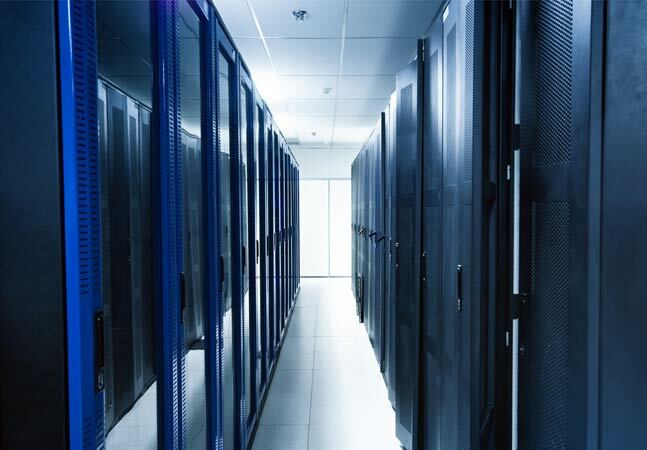 The result will be a "total endpoint security" solution for software-defined datacenters, according to a blog post late last week by Tom Barsi, senior vice president of business development at Carbon Black.